Countryside Golf Club, Kaukauna, Wisconsin - Golf course information and reviews. 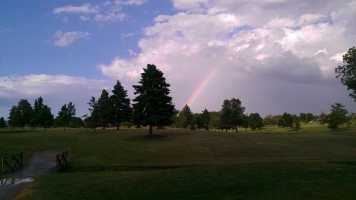 Countryside Golf Club, founded in 1965, is a public golf course and driving range located in the Fox Valley just east of Kaukauna, Wisconsin. 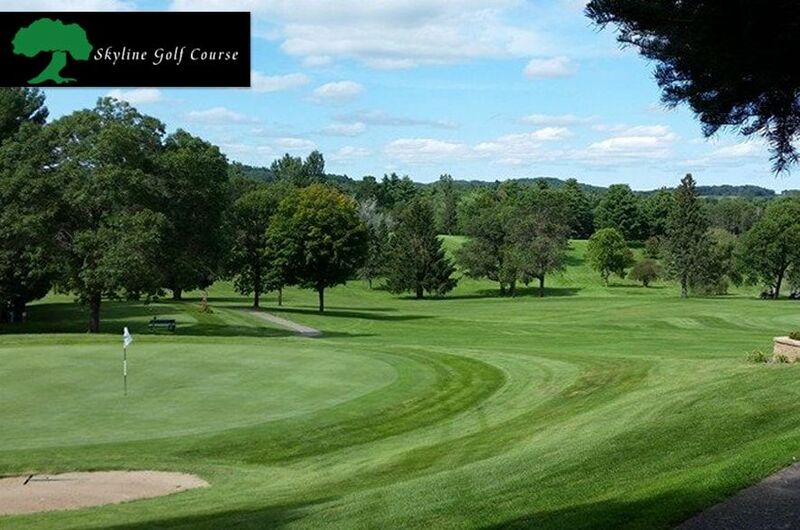 Countryside offers 18 holes of challenging golf suitable for the advanced and beginner level golfer. 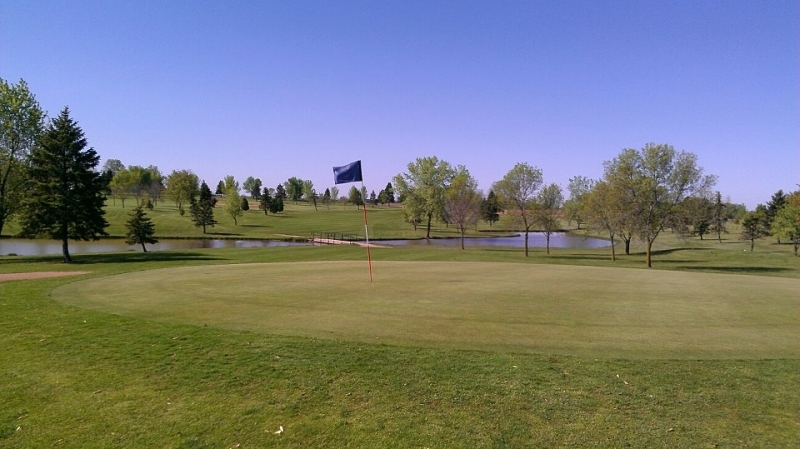 The course measures at 6,183 yards and features moderate hills and elevated greens. Water hazards including two ponds and a creek come into play on thirteen of our eighteen holes. 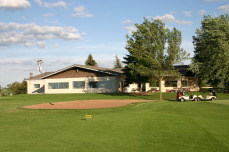 Countryside's practice area also features a grass driving range with a chipping and putting area. Countryside's newly remodeled clubhouse also offers a large bar and dining area, perfect for hosting your golf outing or other events such as birthday parties, weddings, anniversaries, business meetings, baby/bridal showers, etc.We offer catering services for these events as well. Countryside is also famous for their Friday fish fry which features a fish and seafood menu, as well as sandwich options and serves all year long.